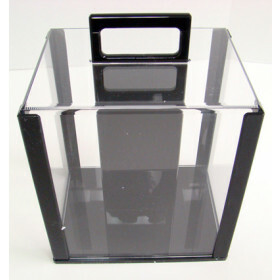 100 chip acrylic tray with lid. 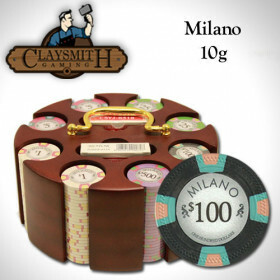 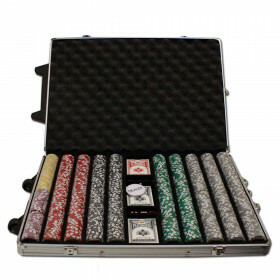 Stack your chips in style with these 100 chip trays. 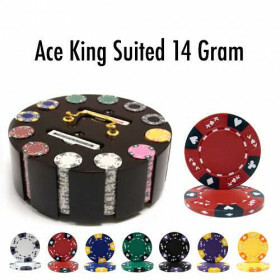 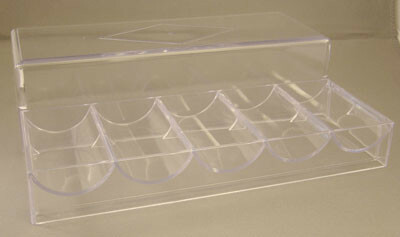 Each tray comes in clear acrylic and is the same as the trays used in casinos. 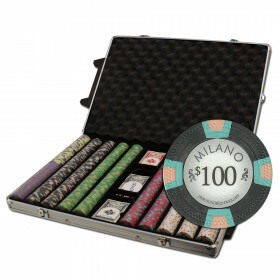 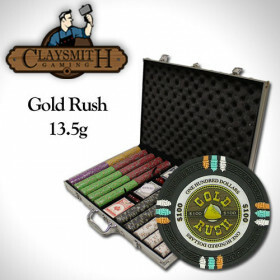 Use these trays alone, or add them to our 1,000 chip acrylic carrier for a total solution to your chip storage and play.